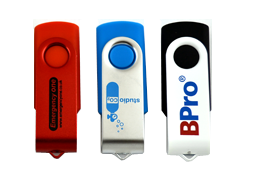 Pocket Memory has been selling memory for over 15 years and was one of the pioneers in USB drive supply. 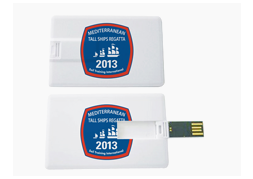 We offer a large range of flash memory sticks for bulk purchase. We source our products directly from China and require a minimum order of 50 units so that we can offer you the best prices. 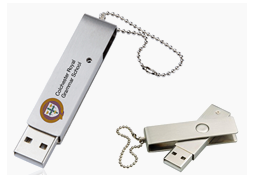 We supply a wide range of styles of USB stick to suit your requirements. 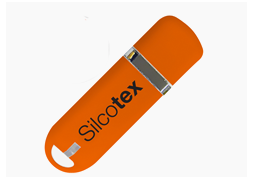 Our best sellers are the Twister, the Classic, the Slim Card and the Biodegradable Twister USB drive. 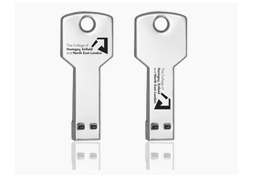 Each USB drive can be branded with your logo and many come in multiple colour options to match your branding. 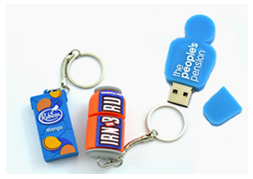 When you purchase USB flash drives from Pocket Memory you have a range of packaging options to choose from including retail blister packs, poly bags and presentation gift boxes.